Another week and another set of incredible performances from Luka Doncic who is on pace for one of the greatest rookie campaigns of all time. 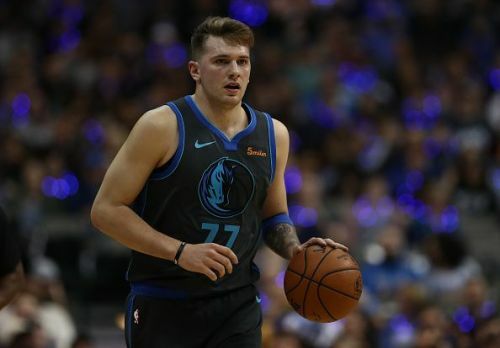 Doncic was sensational once again this week and he extended the gap between himself and Ayton who had a mixed bag of a week. As for the lows, Collin Sexton drops out of the top 5 after a couple of sub-par weeks. 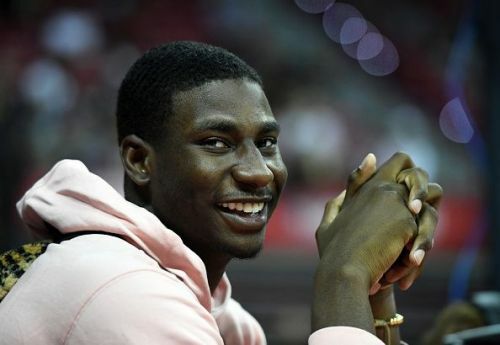 He's perhaps going through the phase the guy he is replaced by went through as Jaren Jackson Jr enters the top 5 after a brief hiatus. As for some guys we had our eyes on, Kevin Huerter had a pretty poor week and drops out of the picture completely while Radion Kurucs started off with 2 Double-Doubles but fizzled out in his next two games. With that being said, here are the top 5 Rookies after week 11. Jaren Jackson Jr. returns to the Top 5 after a solid week highlighted by a 27 Point outing against the Lakers in which he drilled a game-clinching 3 Pointer over LeBron James of all people. His return does have something to do with Sexton's production slipping over the past few weeks, however. Jackson averaged 17.6 Points and 5 Rebounds while shooting 55% from the field as the Grizzlies snapped their 5 game losing run and won 2 out 3 this week. He is probably going to be in and out of the top 5 throughout the season, being the youngest of the elite prospects. Jackson, however, keeps showing flashes of what he is capable of, the game against the Lakers being a prime example, as LA simply had no answer for his unique offensive repertoire. Coming up this week for the Grizzlies are the Rockets, Pistons, Nets, and Spurs.